Our Top Tips to Battle Jet Lag! Everyone has heard of it and many of us have experienced it but what exactly is jet lag? According to the medical profession it's a psychological condition caused from rapid long distance travel, east to west or west to east. And it's every frequent flyer's worst nightmare. Technically it should only last a day per time zone crossed but it takes many of us much longer to overcome its terrible side effects. In layman’s terms our bodies are thrown out of sync as our internal clocks are set by local time and social interaction. Even those who adapt to the different sleeping times may find that their bodies themselves do not adjust, leaving them suffering from jet lag. What does it do to us? The most common and logical cause is a lack of sleep and as result of this a sense of fatigue and a feeling of sluggishness. Basically it effects any process set by our body clock, our appetite, temperature, blood pressure and our general feeling of well being. It can have more extreme affects, for example, a study in 2002 found that relapses of psychotic disorders were suffered more frequently when 7 or more time zones had been crossed, as a opposed to 3 or less. Is it worst depending on the direction you are travelling? Yes, yes and yes again. West is definitely best. Our bodies cope with a longer day better than they do with a shorter day. Trying to go to sleep when our body clock is telling us it's day time can be impossible for some travellers. Before travelling: Try to alter your sleep pattern in the right direction – go to bed earlier if you are thinking of travelling east and later if you are travelling west. And remember to fly well rested; setting off exhausted is only going to make you feel worse. Given the choice, book a flight where you arrive during the day, this helps you step into the new time schedule. During the flight: Look after your physical state keeping well hydrated, rested, and active. Also, try to avoid food and drinks that contain caffeine and sugar, it's difficult enough to regulate your sleep without other factors taking control. On the same note... leave those sleeping pills alone, if you need a helping hand there's nothing wrong with a nice camomile tea if it's time to sleep and you're not quite in the mood. 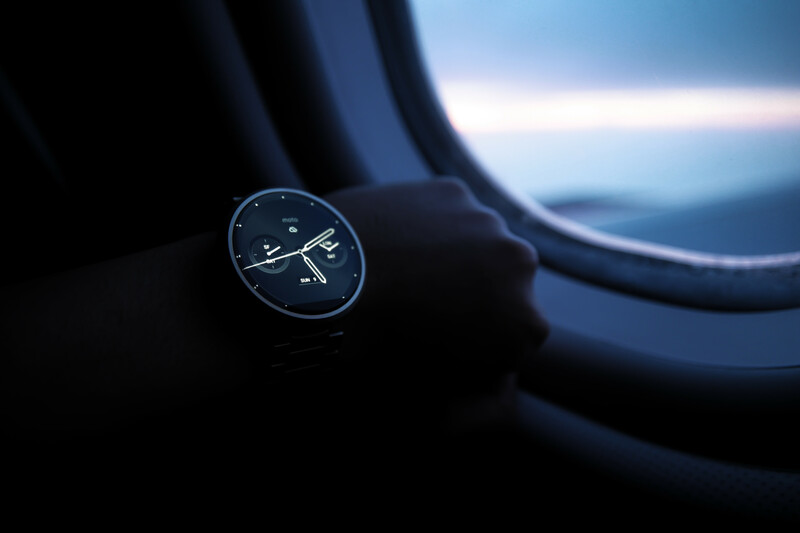 One trick that always comes in handy is changing your watch to the local time of where you are landing, thus beginning the process of adjusting earlier. On Arrival: Make your body get in line with local times and habits, no matter how hard it seems. If that means having breakfast when for you it's the middle of the night... do it! Head for the light, it always makes you feel better. And finally, try to sleep the same amount of time you would do in a normal 24 hour period... I know- easier said than done. But try! 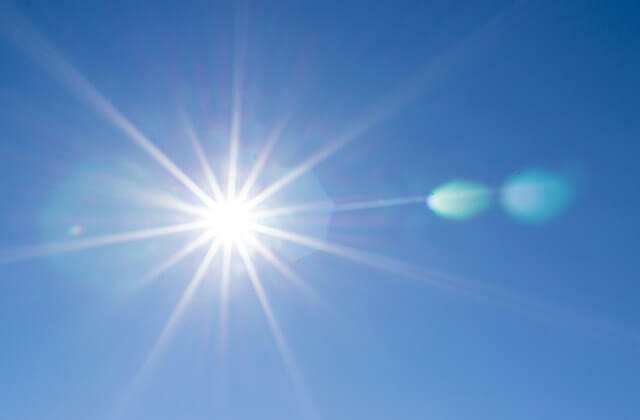 Use sunlight to reset your internal clock. Avoid light at certain times, for example, if travelling west avoid light in the morning. Combine light therapy with gentle exercise such as walking or jogging which can help you adapt faster. Understandably not your first jet lag ridden option, it really is worth making that extra effort. Melatonin – what's that I hear you cry! It is a chemical substance found in animals, plants, fungi and bacteria that your body treats as a darkness signal, thus helping you fall asleep. The odd thing is that small doses seem just as effective as larger doses. Ask for tablets in your pharmacy or local health store. If none of these seem to help maybe it's time to invest in some re-timer glasses. The glasses, that have taken over 25 years to develop and cost around 180 pounds, use green lights to reset the body clock. It's claimed that only 3 to 5 days of use can cure your sleep problems. These funky looking glasses must be worn first thing in the morning if travelling east and in the evening when travelling west. These are our top tips when handling jet lag. Have we covered all the bases or do you have any of your own secrets to share on how to combat hard hitting jet lag?